Historic classic cars and rally and motorsport cars. 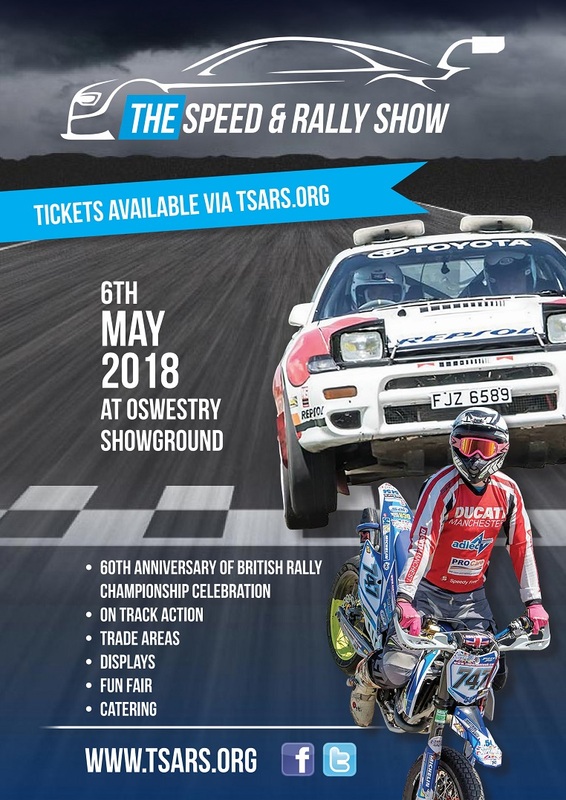 Static displays will fill the venue, large displays of our two main themes: Fabulous Fords will celebrate all that is good in competition Fords over the decades plus some of the people who made them famous. Our second theme is 60 years of the British Rally Championship, a series which has seen all the stars of the rally world grace it over the years. On track there will be a continual feast for the senses in the demonstration runs being undertaken. All explained by our expert commentary team you really won't miss any of the action. But we're mindful that little ones (and not so little ones) may need more distractions, to that end there is superb onsite catering , a wealth of trade stands and not forgetting the soft play fun fair to keep all amused. We will see you there?